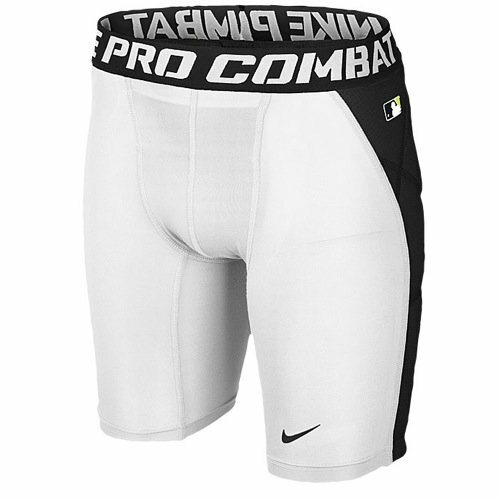 Nike Boys Hyper Strong Heist Slider X-Large. Fabric: Body/center front lining: Dri-FIT 92% polyester/8% spandex. Pad top fabric/Pad back fabric: 100% polyester. Pad: 100% polyurethane.